The solution would enable these financial intermediaries to provide their clients with an end-to-end service offering for digital assets. Importantly, they would be able to do so via a simple connection to Vontobel and without any significant investment in their own infrastructure. Clients, in turn, would be able to easily issue instructions for the purchase, custody and transfer of digital assets. The Digital Asset Vault will also provide a consolidated overview of traditional and digital assets and asset classes for tax purposes. “With our innovative strength and experience, we have thus closed the gap between existing and digital assets. By incorporating digital assets into our own banking infrastructure, we have also become the first provider to already meet the high standards required by financial intermediaries and their regulators,” stated Roger Studer, Head of Vontobel Investment Banking. In 2016, Vontobel launched Tracker Certificates on Bitcoin for Swiss investors. In November 2017, it announced the launch of Short Mini Futures on Bitcoin on the Swiss stock exchange. 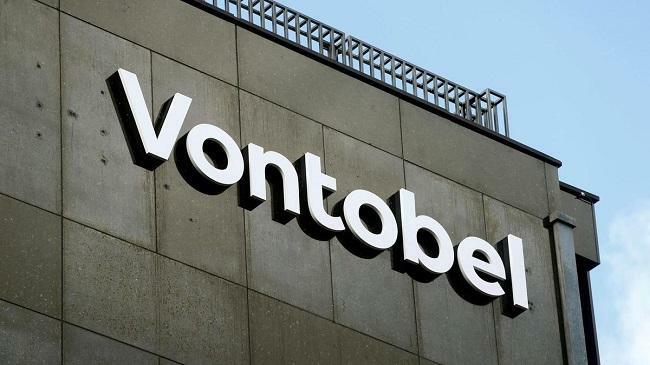 Last year, Vontobel said that it became the first provider in Switzerland to issue a structured product on blockchain.